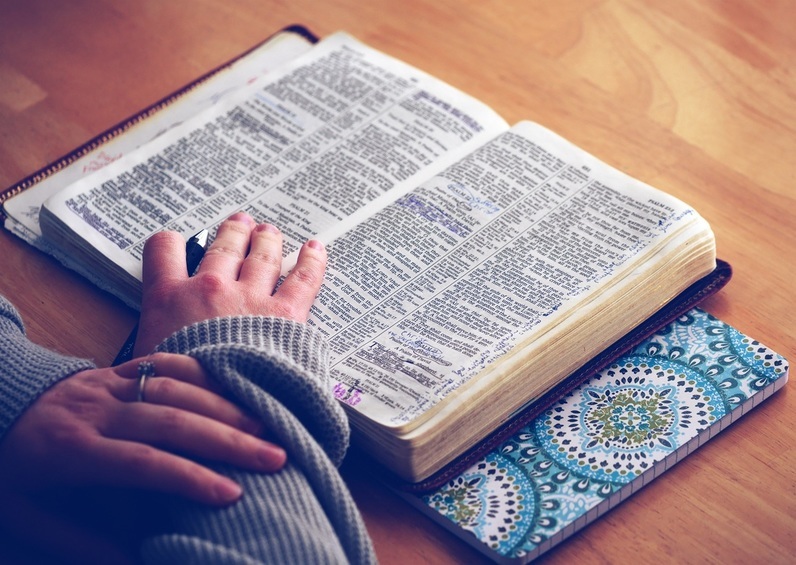 ​If you long to read the Bible, but have trouble knowing where to start, one of the easiest ways to dig deeper is by using an online Bible study tool like Bible Gateway. When the time comes to read the story of Samson to your children, and you can’t remember where to find it, a quick search is all that's needed to locate the passage. Or if you are familiar with a scripture, but aren't sure what it means, you can access commentaries to help deepen your perspective. BibleGateway.com's website and app is a resource created by Christians, for Christians, and it’s one of the simplest tools to use when you’re in a pinch and need a scripture based on a particular theme. Give it a try! Simply go to the website, type in a theme like “Samson” in the search bar, and BibleGateway.com will bring up a list of relevant scriptures for you in just seconds. BibleGateway is one of several websites Christians might use in their study of the Word. (BibleVerses.com, BibleHub, and YouVersion are others, along with the Tecarta Bible App and BlueLetterBible). All have their merits, but BibleGateway includes many other features such as Christian articles, a blog, and a verse of the day. They also host 200 versions of the Bible in 70 languages for a more serious study of the Word. Have questions about Bible Study or Bible apps? Contact us here and we will respond with more resources! Click to preview Deborah's books on Amazon!